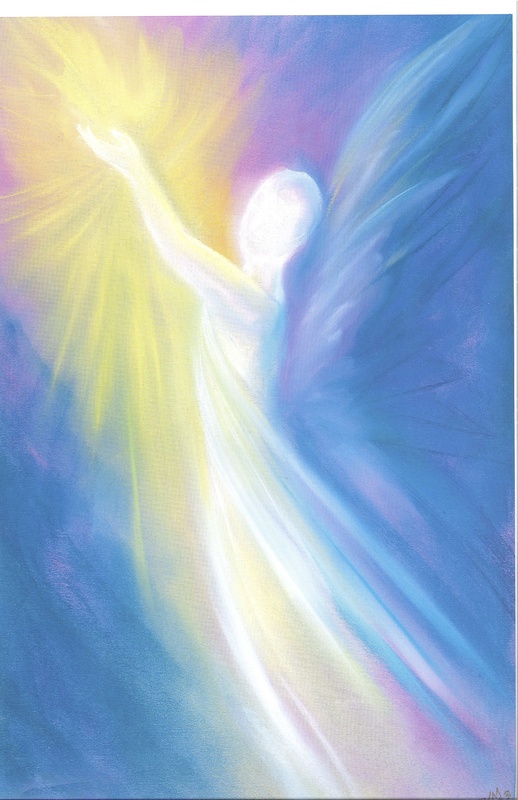 Enjoy this beautiful rainbow angel pastel print by Donna Voll. The print measures 12 x 18 and is suitable for framing. 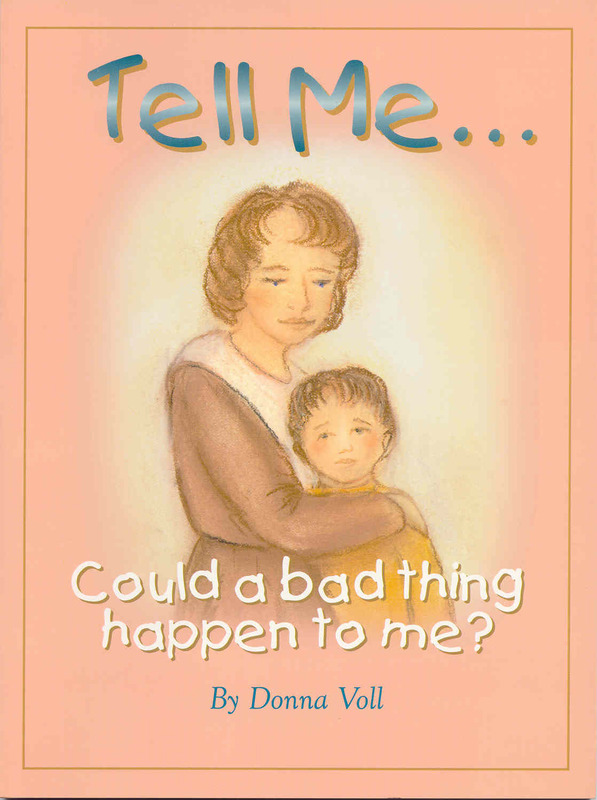 Many people are looking for ways to share angels. An angel is great gift for a new baby, new marriage healing or home. This angel reminds us we are not alone. FUNDRAISING PROGRAM! This is a great book for churches and non-profit organizations to use for fundraising. Contact us for information and details. 5% of all profits from "Angel Gifts" will be used to to help rescued animal.